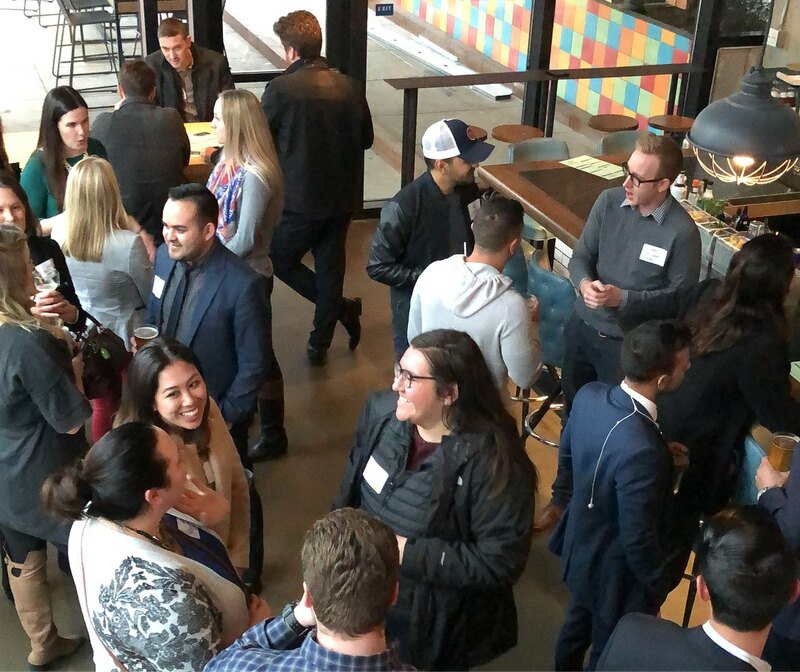 Have you ever arrived at a networking event and realized that you were not prepared? Have you ever wondered how to identify the right people in the room to help you achieve your goals? Do you know how to comfortably end a conversation once it has run its course? Come to EDGEucational Forum: Step Up Your Game prepared with questions, and learn from a panel of experts. We will be learning how to fully leverage networking events and unlock all of the benefits they provide from Gordon Fowler of 3Fold Communications and Erica Taylor of Golden1 Credit Union, moderated by David Nelson with Capitol Regions Consultants.